For the past 10 years, customers in Iowa and Illinois have called on Greiner Buildings for far more than simply providing a building structure. Given our superior level of organization and skilled management staff—we lighten the load for busy customers, businesses, and others in need of expert building services. If you are looking for one point-of-contact to work with and manage your project, then Greiner Buildings is your solution. We commonly provide General Contracting, Contracting Project Management, Construction Management, Design-Build, and/or Turn-Key building services. We provide these services on a wide variety of project types including commercial buildings, pole barn homes, shop buildings, and more. We develop site plans, floor plans, cross-section drawings, contact lists, subcontracts, and directives. Our staff will work with and/or manage architects and engineers when providing design-build services. 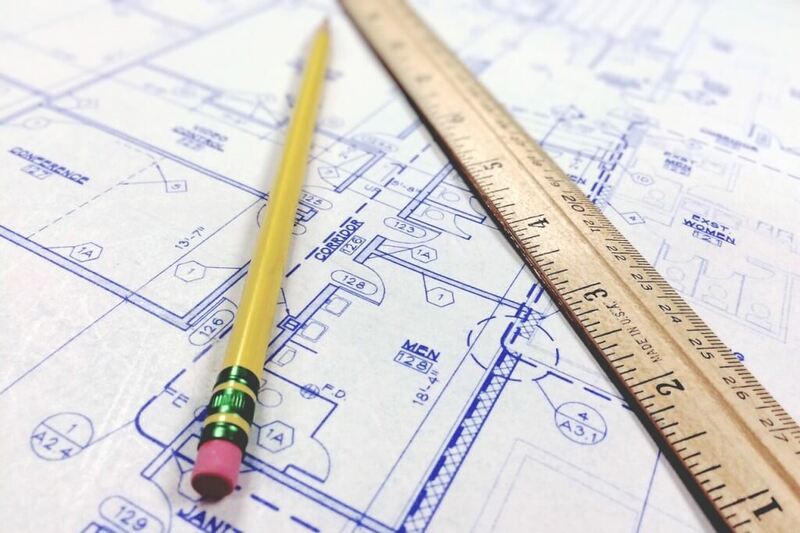 We will deliver drawings to, obtain quotes from, hire, and manage all subcontractors for trades including (not limited to) drywall, electrical, plumbing, HVAC, concrete, insulation, framing, excavation and site preparation, landscaping, waste management, etc. The project manager assigned to your project will host a pre-construction meeting on most jobs of significant size and ensure that all parties have the proper information, scope of work, and are on the same schedule. We conduct site inspections throughout the project and keep the owner updated on progress on a continual basis. When problems do arise, we do the legwork to put a solution in place in a timely and efficient manner. Please contact us to determine if a general contractor/construction manager is right for your project needs. Although there are costs associated with this service, the benefits of a well-designed project that is completed on a smooth, timely schedule will often outweigh the up-front costs. The end result will be a building that functions properly and efficiently; that is completed within a reasonable time schedule—all the while you are not overly burdened dealing with multiple companies and all of the issues that tend to arise on a daily basis throughout the construction process!